Fail-safe tips to ensuring your awards ceremony is a winner. An awards ceremony is an exciting opportunity to showcase talent, success and achievements. Giving an award is a great way to recognise the hard work a person or team has contributed to their field of expertise. Think about when and where you would like to hold your awards ceremony. If you are holding your ceremony for a particular industry, avoid major annual events or holidays as these can affect attendance. For example, for the finance industry, avoid bank holidays and do your research around major events that are likely to pose direct competition to your awards ceremony. Also consider the size of the venue and the facilities it provides. If you expect 300 attendees, you don’t need space for 1000 – it will make your event look less successful. If you need to show online videos, make sure the venue has a strong enough internet connection with enough bandwidth so your videos continually buffer or run slowly. Once you have a venue you can start to think about catering, entertainment, MC, marketing, audio visual hire, decorations and a judging panel. To make your event exciting and inspiring, it is important to consider what type of entertainment you will have. Who will MC your event? Some awards ceremonies have presenters who speak about innovations in the industry or give inspiring speeches before each award is announced. You will also need judges who will nominate the winner and runner up of each award category. It is important to start early when selecting judges, as they will need to have time to participate and evaluate all the award nominations. Choose a small number of well-known industry experts to judge the award applications. Advertise their involvement in your event as a way to encourage award applications and event registrations. Consider companies who can sponsor your event and provide the awards. Some event ceremonies will give trophies and some will give prizes to congratulate the award winners. Sponsors provide you with the funds to make your event profitable and make excellent partners. Aligning your event with well-known organisations is an easy way to successfully promote your event. When thinking about how you would like your printed collateral to look, consider your environment and how this affects your material so they stand out and are easy to read. At an awards ceremony there are likely to be stage lights and cameras, so think about these when designing and printing your material. 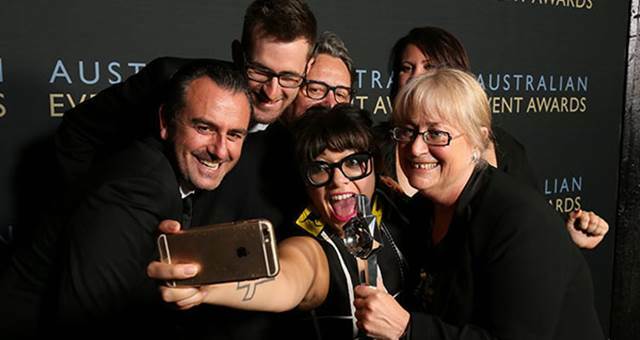 When Kwik Kopy became the official printing partner for the The Australian Academy of Cinema and Television Arts (AACTA) Awards in 2016, they were faced with the challenge of producing award material that would withstand the glare of camera flashes and stage lighting, yet reflect the occasion. It was important to ensure quality print finishes that suited the glamourous nature of the awards ceremony, whilst minimising reflection for the cameras. 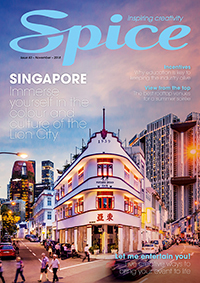 As such, Kwik Kopy chose to use a matte finish for the cover of its printed materials as this took into account the bright lighting of the event. They then used gloss finishes on the inside to convey a sense of quality, while being easy on the eye. When organising your own awards ceremony, think about sealing your winner’s cards so you don’t spoil the surprise. 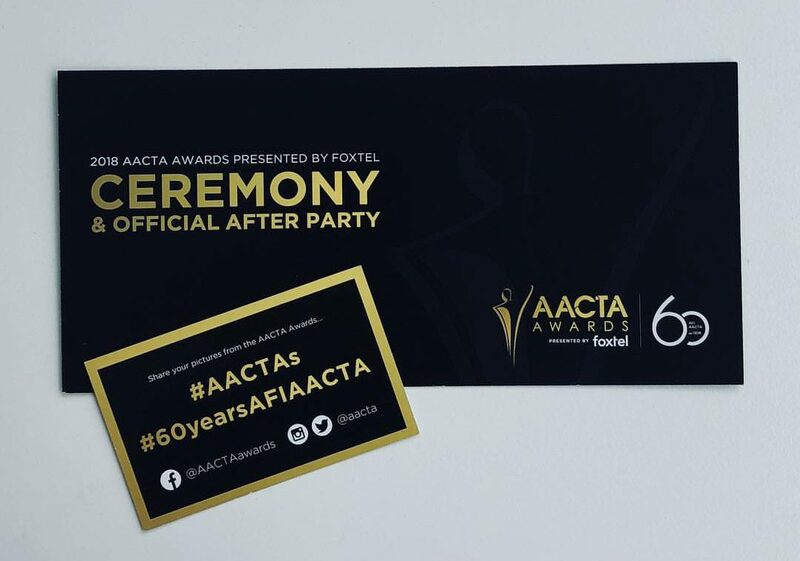 For the AACTA Awards, Kwik Kopy created a folded die-cut outer piece for the winner’s card. The cut-outs allowed the award organisers to insert the winner’s details and seal the card. This kept complete secrecy and suspense until the winner announcements on the night. Planning an awards ceremony is hard work and has some extra steps to think about including keeping winners secret and taking into account how lights affect your signage and printing, but it pays off when you see the surprise and joy on each winner’s face. 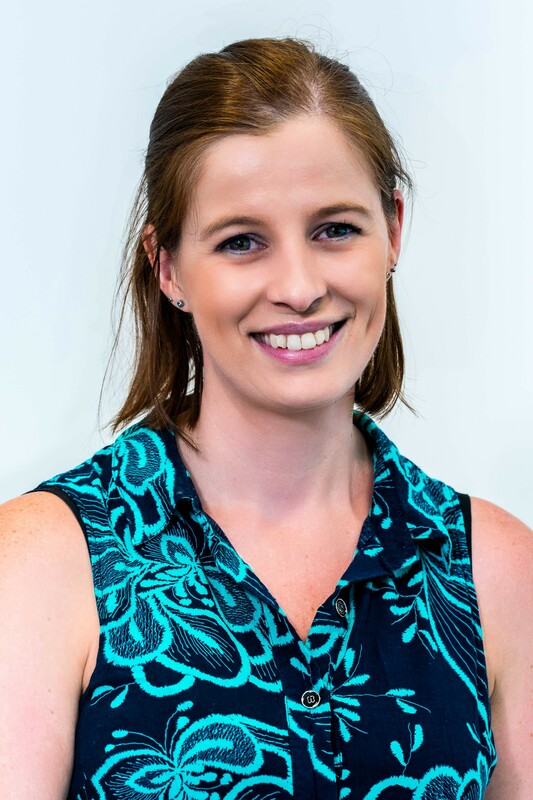 Kwik Kopy is a corporate design and print solutions company that provides services such as stationery printing, brochure and catalogue printing, posters, banners and signage.